A panel of experts has recommended that heavy smokers receive an annual computed tomography (CT) scan to screen for lung cancer. 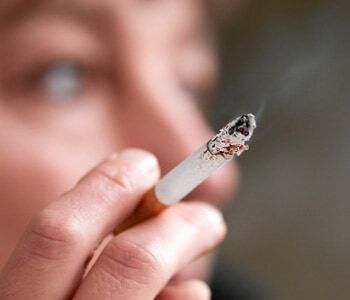 The U.S. Preventive Services Task Force says current and former smokers ages 55 to 80 who have smoked at least 30 “pack-years” should undergo the scans. A pack-year is determined by multiplying the number of packs smoked daily by the number of years a person has smoked. About 160,000 people die each year from lung cancer. The panel determined that 20,000 of those deaths could be prevented with annual CT scans.